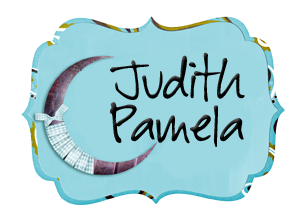 Judith's Choice Reads: On Vacation!! Hey, guys!! I know that I haven't been as active this week on the blog, my apologies for that, but there is a reason, and that is because I am currently on a little break. Not like 'push away the laptop and turn off the reading light' break, but the 'Gone to Seattle for 2 weeks, be back soon' vacation :) I kind of really needed this and while on the trip I plan on spending lots of time with the family, shopping, and of course, reading! I can never really take a break from the booky addiction, it's my crack, so I will be doing plenty of that too. Anyway, I will keep you posted and maybe add some pics of anything truly awesome I happen to see/get on instagram, or just upload the images directly onto here. Whichever way this goes, I'll still post as frequently as possible. Thanks for the support with the blog, you guys are astounding. Love you lots and hope to hear from you soon! !